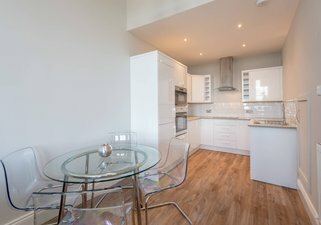 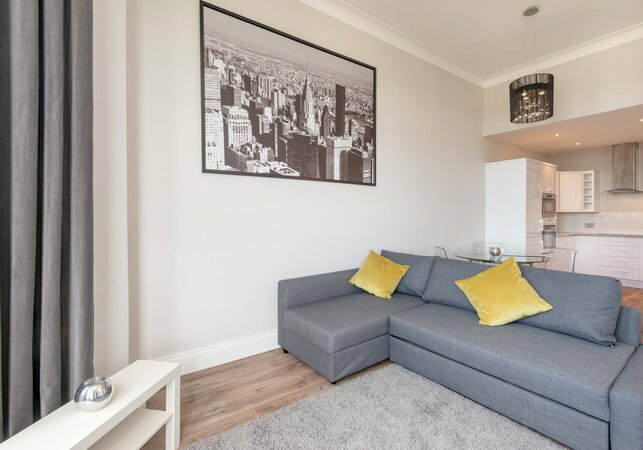 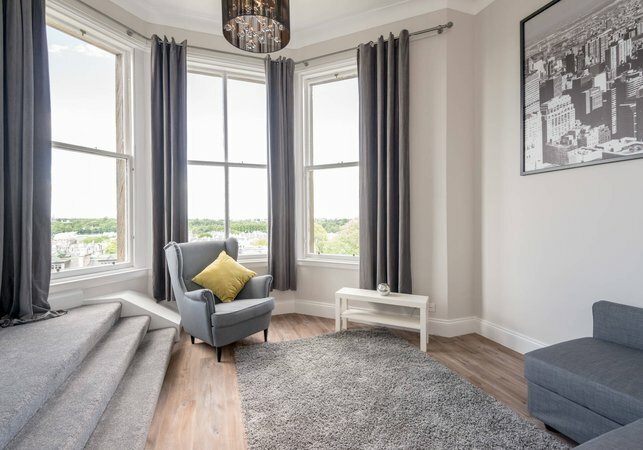 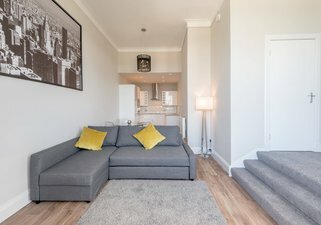 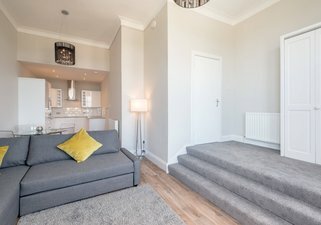 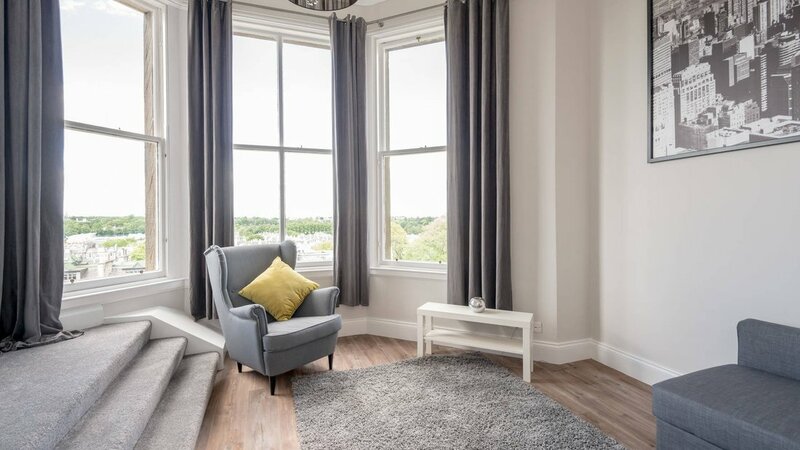 This is a beautiful newly refurbished Victorian apartment with stunning views across Edinburgh. 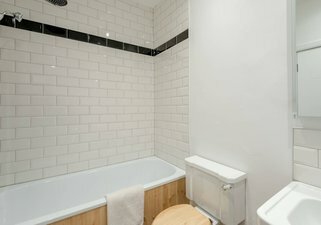 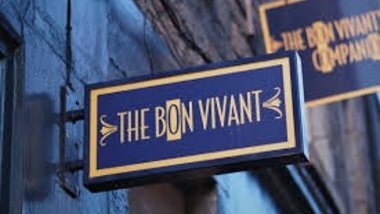 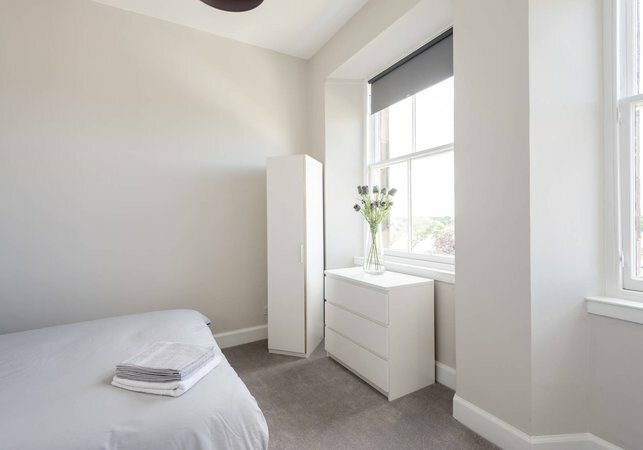 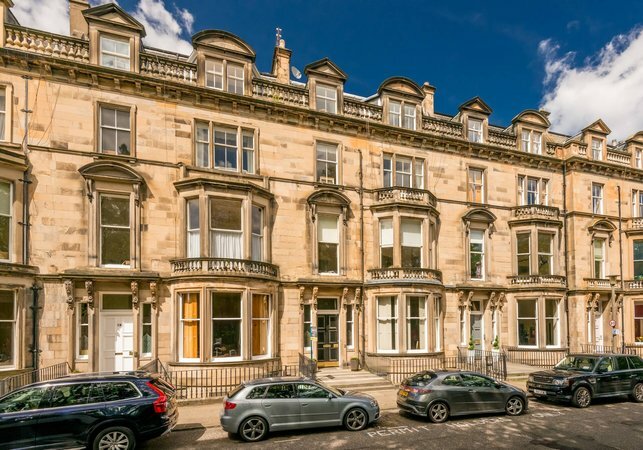 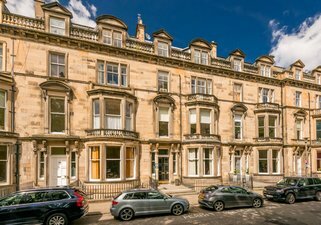 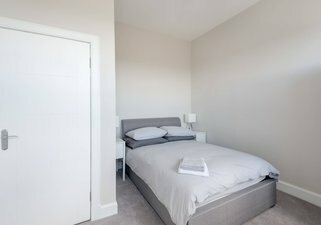 1 bed apartment in the west end of Edinburgh, less than 10 minute walk to Princes Street and only a 5 minute walk to the bustling west end where you will find a great selection of wonderful bars and restaurants. 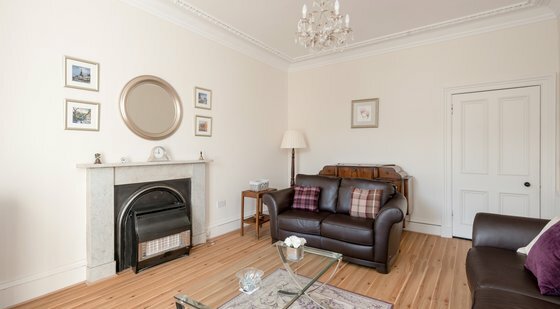 The flat sleeps 4 with a double bedroom & sofa bed in the living room. 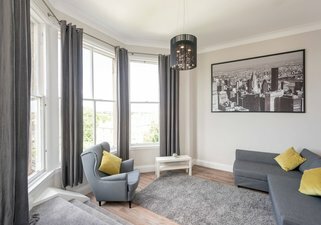 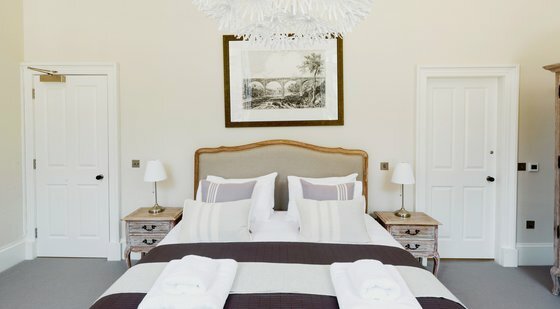 It has stunning views of Edinburgh & everything you need to have a comfortable stay. Situated in one of city's original villages, which has many excellent local shops offering fresh produce, bakeries & coffee shops. 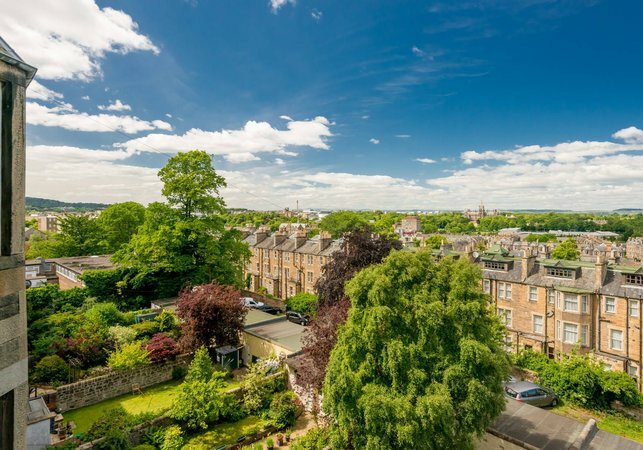 It is also close to a good variety of restaurants, wine bars and traditional Scottish pubs.